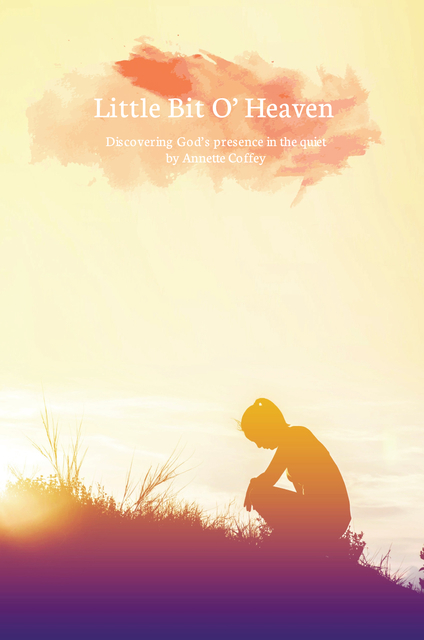 Want to pump up your quiet time and gain a better relationship with the Holy Spirit? We can all use more of God the Father, the Son and the Holy Spirit in our lives. Learn to enjoy and treasure His presence. There are simple steps you can take, which will fill your life with great joy. Back in 2013, I decided to go after the Lord with all my heart. I didn’t want dry, lifeless quiet time any more. After years of studying scripture and reading, I knew a lot, but I wasn’t feeling a lot. It was time to feel that passion for Christ deep down in my soul. Now I have that passion and I want to share how you can create that same growth in your life. This is an easy-to-read book that will give you a close look at how I was able to capture the excitement for scripture and God’s promises for our lives. After several years of study in the Lord and His ways I have learned so much. I have read the Bible, books on different books of the Bible, devotional’s, every Christian book I can get my hands on, and going to church. I have so much good stuff I to share. I have written a book (sort of a diary) about my stroke and everything that happened to me. It was very well received in my care home because it gave a look into stroke victims. What they have gone through from their perspective, the problems they faced, and things that could make their care better. It also got into the hands of stroke patients and gave them hope, they weren’t alone. Now I continue to share and encourage here at The She Spoke.